The Moment Battery Photo Case for iPhone is the first of its kind to receive Apple’s Made for iPhone stamp of approval. It packs a 3100 mAh battery to recharge your phone, plus a Lightning connector for power and syncing. Most battery cases require a cable to get juice to your iPhone, but Moments case takes advantage of the iPhone X’s wireless charging to cut the cord. I’ve been using Moment lenses with my iPhone X pretty much all year and they’re absolutely amazing. So good that I’ve pretty much stopped using my DSLR because it’s so much easier to bust my iPhone out of my pocket. If you got your eye on the iPhone XS, the new case should work with it. However, Moment tells us they have to go back through the certification process to make sure it will work flawlessly. 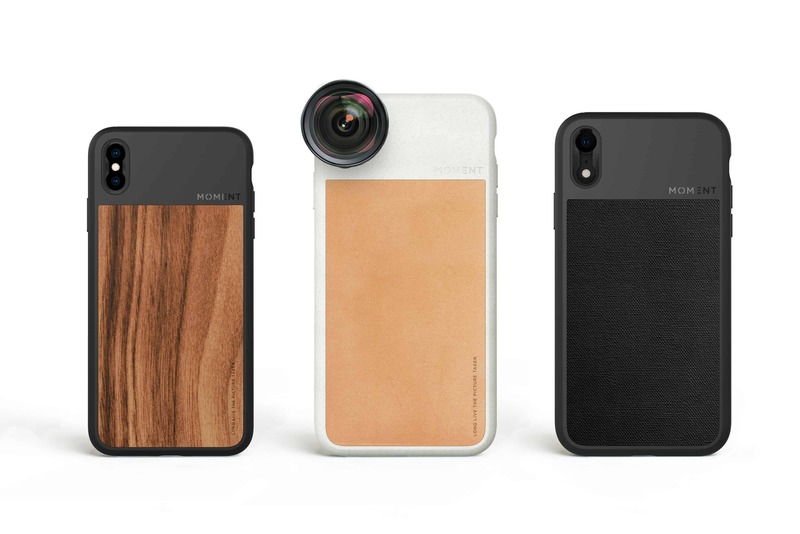 All of Moment’s other iPhone X cases work with the iPhone XS too so you can keep using your lenses when the new phone ships next week. Photogs that are upgrading to the iPhone XS Max or iPhone XR can also pre-order the new Photo Case for those devices starting today. 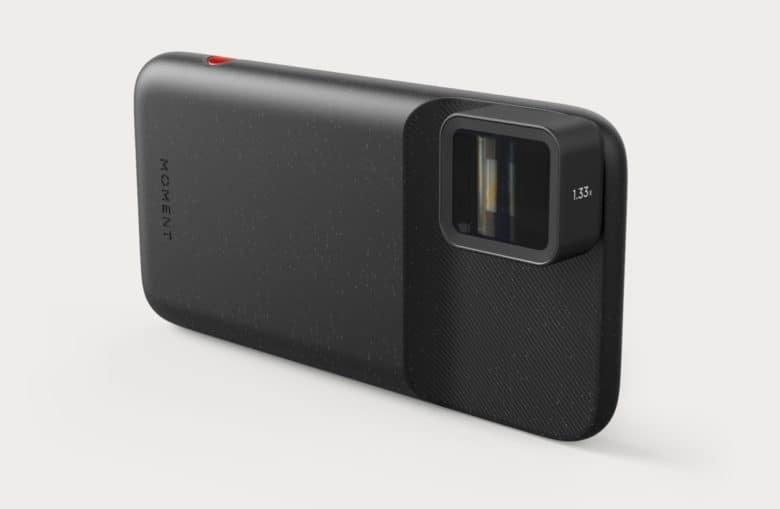 The Battery Photo Case will set you back $99.99 with units shipping today. Photo Cases for the new iPhones start shipping in mid-November with a price of $29.99.